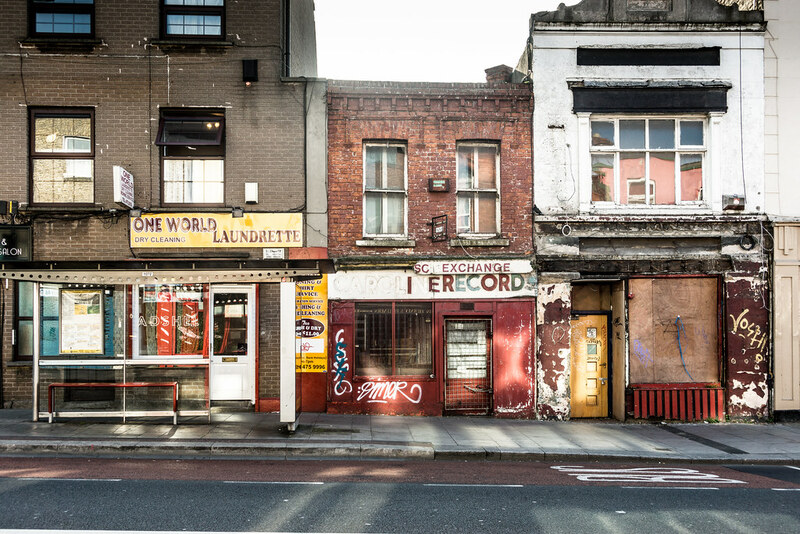 Many middle aged Dubliners will remember this shop and may have even bought there but I have a feeling that their business was failing well before they closed their doors for the last time in 2003. This first opened as a record shop in 1956 by Anthony Sage and it would appear that it is one of the oldest buildings in the area - it featured on the Ordnance Survey map of 1837. I do not know what it was before it became a record shop. When I was young I visited this place on a regular basis. As a result of my interest in recorded music I later set up my own business importing and retailing records and audio equipment. In 1979 I closed my own record shop as I could not continue to compete against the large chains such as Golden Discs and HMV. Business was good right up to the end but while I was in the process of raising money to expand my activities I was offered a position as Quality Manager with Memorex in their cassette manufacturing operation [best company I ever worked for]. However, I must admit that I never really liked cassettes .. I much preferred vinyl. 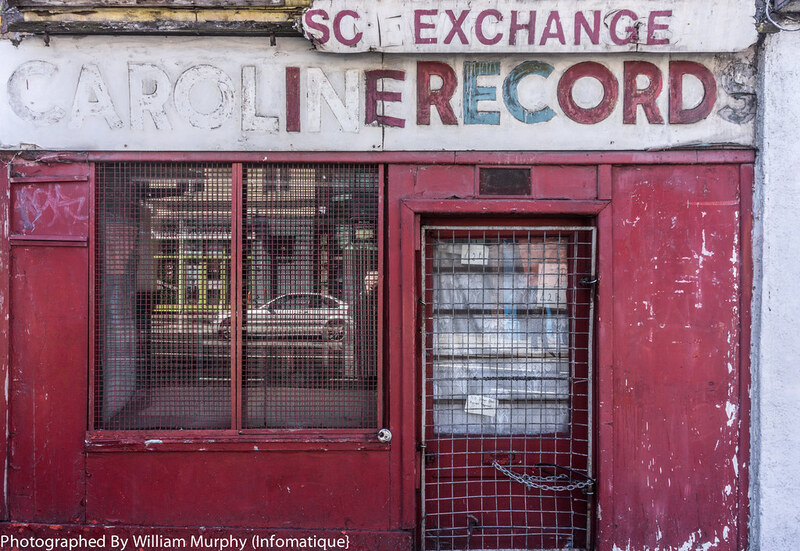 Today nearly all record outlets in Dublin, both small and large, have ceased trading as they cannot compete with the likes of Amazon or iTunes. Despite the fact that I have a top end hi-fi system I now only listen to music on my iPad.